14 Oz. 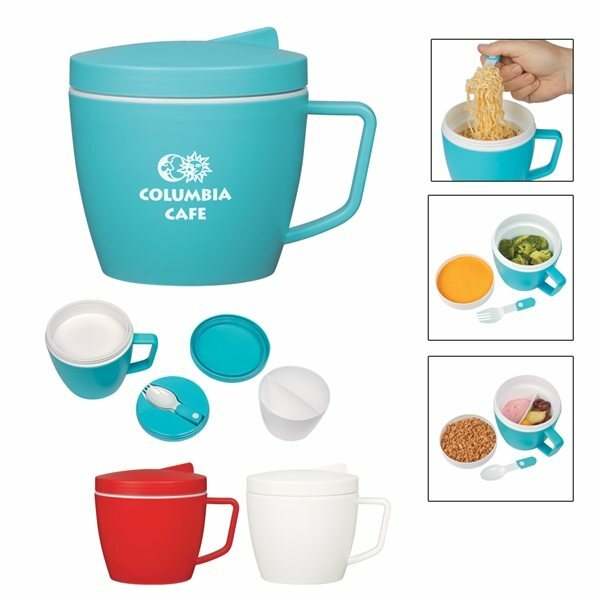 Thermal Mug Set With Custom Handle Box. 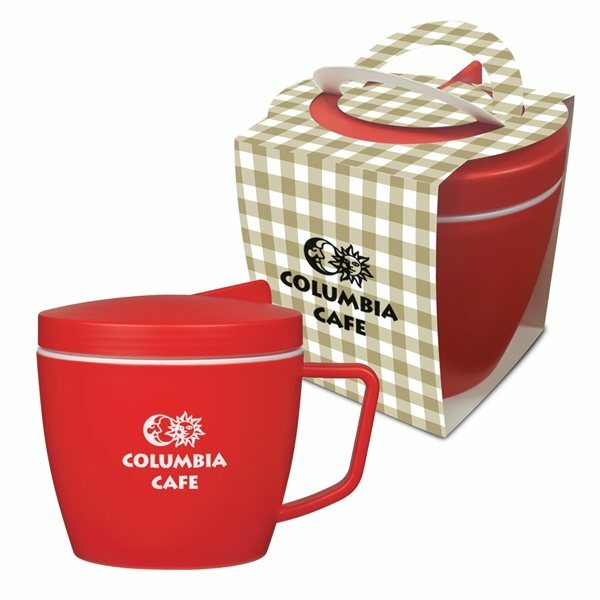 Price included 1 color/location imprint on product and gift box.